Each location features 24 lanes of bowling, bumper bowling for the kids, birthday and corporate parties, cosmic bowling. 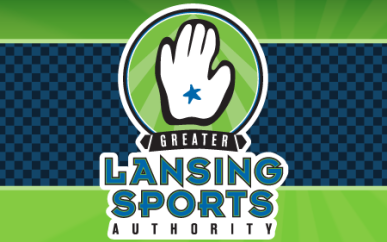 We offer bowling leagues with something for all ages and skill levels - like our NASCAR, Bad Bowlers and other fun leagues. While you're there, grab a bite to eat from our award winning City Limits Sports Grill. Watch your favorite teams on the big screens. Hours of Operation: Open Mon. 11 a.m.-10 p.m., Tue.-Wed. 11 a.m.-midnight, Thu.-Fri. 11 a.m.-1 a.m., Sat. 9 a.m.-1 a.m., Sun. 9 a.m.-10 p.m.